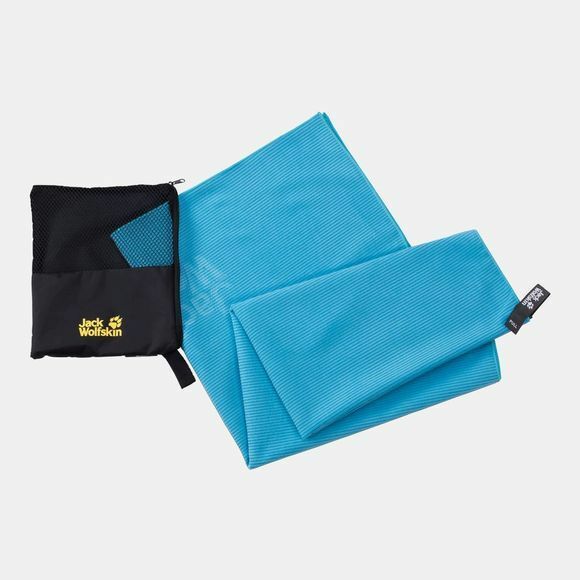 Ideal for summer camping or road trips, the bath towel size Great Barrier Towel XL comes in a handy pouch and takes up hardly any space in your pack or travel bag. The fabric absorbs up to four times its own weight in moisture and dries very fast. 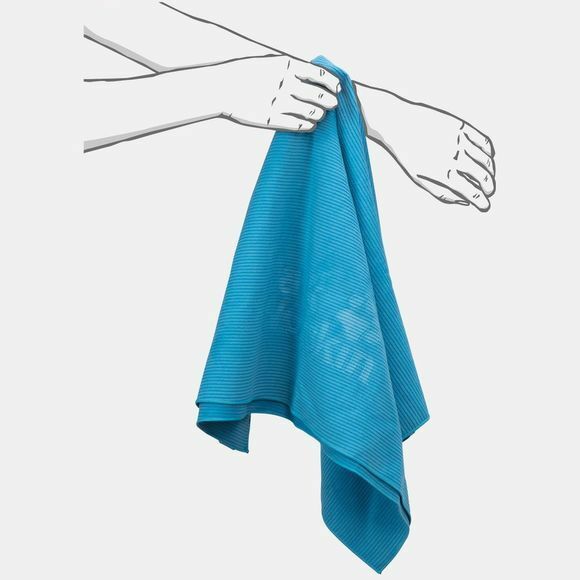 The towel feels very pleasant on the skin, even when it's damp.